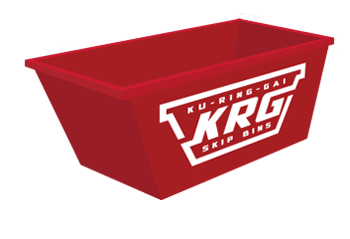 WE HAVE OVER 20 YEARS EXPERIENCE IN THE WASTE MANAGEMENT INDUSTRY. 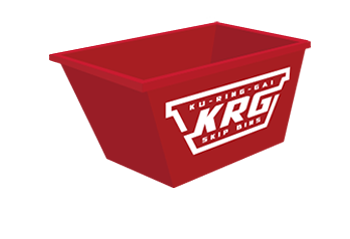 Ku-ring-gai Skip Bins are a team of waste management professionals who have been providing skip bins and other waste removal services for over 20 years. 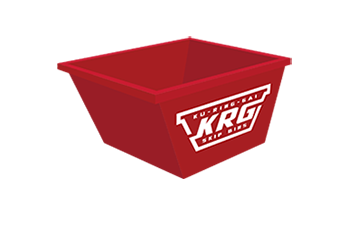 We utilise our skills and extensive industry experience to provide you with the best advice to efficiently manage your waste disposal needs. We always strive to place the customer at the centre of everything we do and customer service is our highest priority. 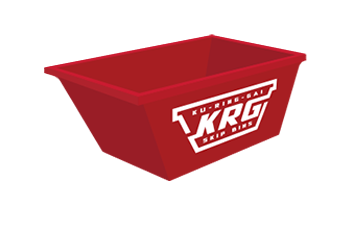 Our team has built a reputation for professionalism and reliability. 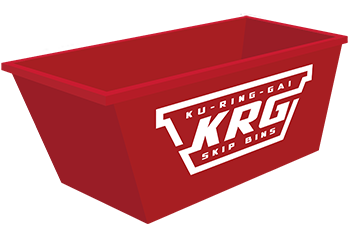 We currently have 2m³, 3m³, 4m³, 5m³ and 8m³ skip bin sizes which can be utilised for a variety of different residential and commercial uses. 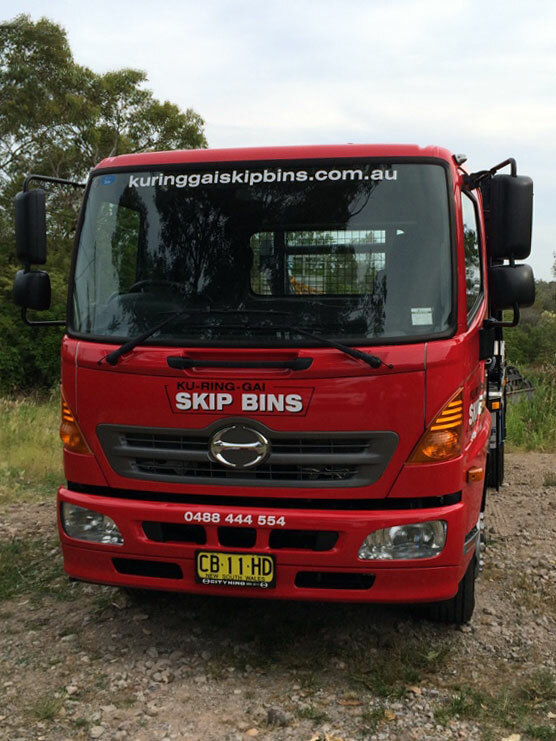 Our skip bin hire delivery areas include all of Sydney’s North Shore and Northern Beaches suburbs. Please see below for just some of the many suburbs we service. WE SPECIALISE IN SERVICING SYDNEY’S NORTH SHORE AND NORTHERN BEACHES. HERE ARE JUST SOME OF OUR MAIN SERVICE AREAS.